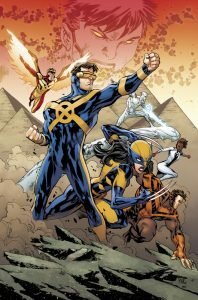 The All-New X-Men plunge headlong into Apocalypse Wars this May! Today, Marvel is please to present your first look inside ALL-NEW X-MEN #9 – coming at you from creators Dennis Hopeless and Mark Bagley! 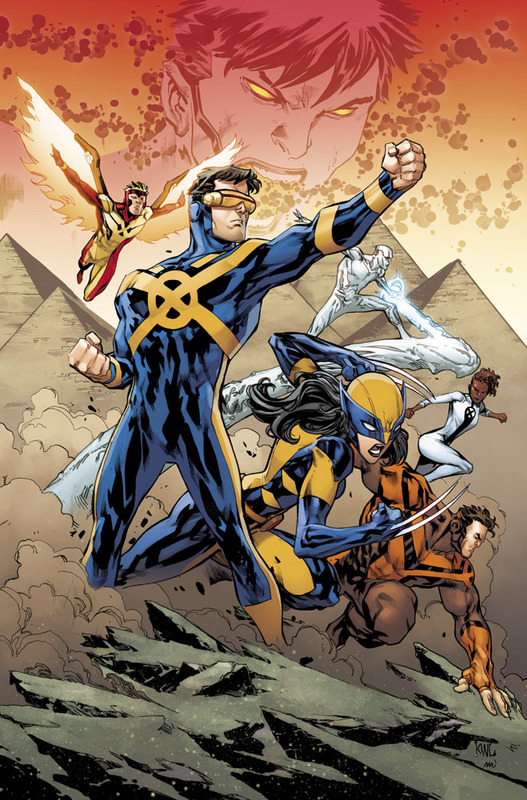 The young mutants are on a mission to step out of the shadows of their predecessors and write their own futures. But none carry the weight of what the future may hold quite like Evan Sabahnur. Allegedly destined to one day become the genocidal villain Apocalypse, Evan’s future could spell the end of the X-Men. 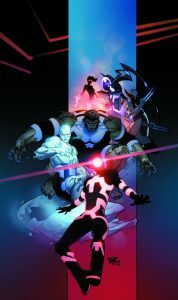 But now, by way of an unintentional intervention from his teammate Beast – Evan will come face-to-face with Apocalypse himself! As he stares down the twisted future that may be in store for him, he’ll also come face-to-face with the question he’s been running from – can you ever really escape your destiny? 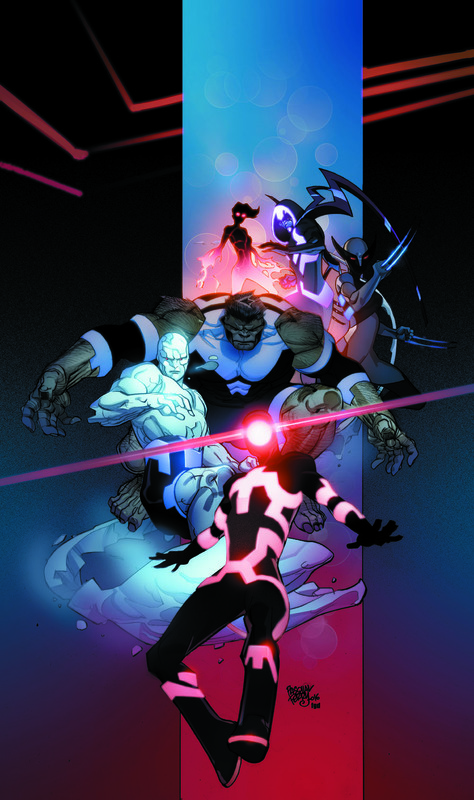 Find out as Apocalypse Wars comes to the next generation of mutantkind in ALL-NEW X-MEN #9!